As an official member of Manchester United, supporters will receive a membership pack containing exclusive gifts and benefits directly from Old Trafford. 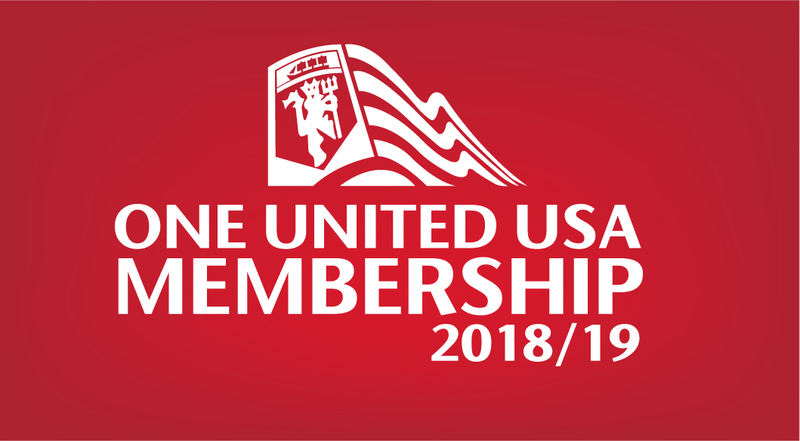 Manchester United Supporters can be even more “United” in the States by adding exclusive USA-only supplement to official membership. Please ensure that your payment information is accurate as One United USA is not responsible for non delivery of the electronic correspondence or Membership delivery. 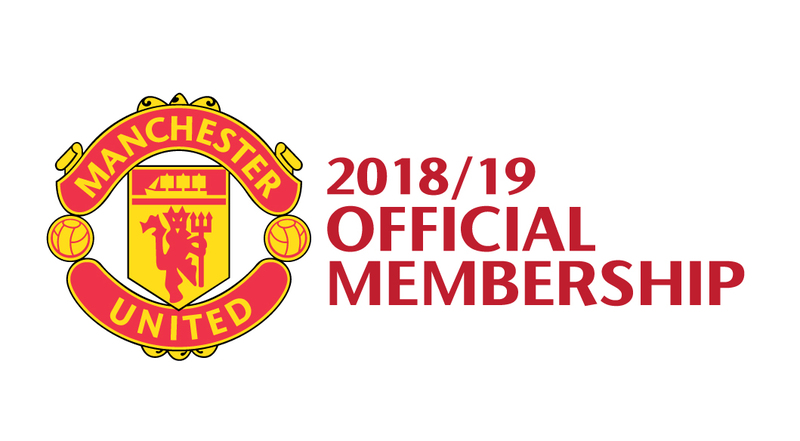 Membership packages typically don’t ship until two to three weeks after August 1, 2018, coinciding with the dispatch from Old Trafford. All memberships expire at the end of May 2019.